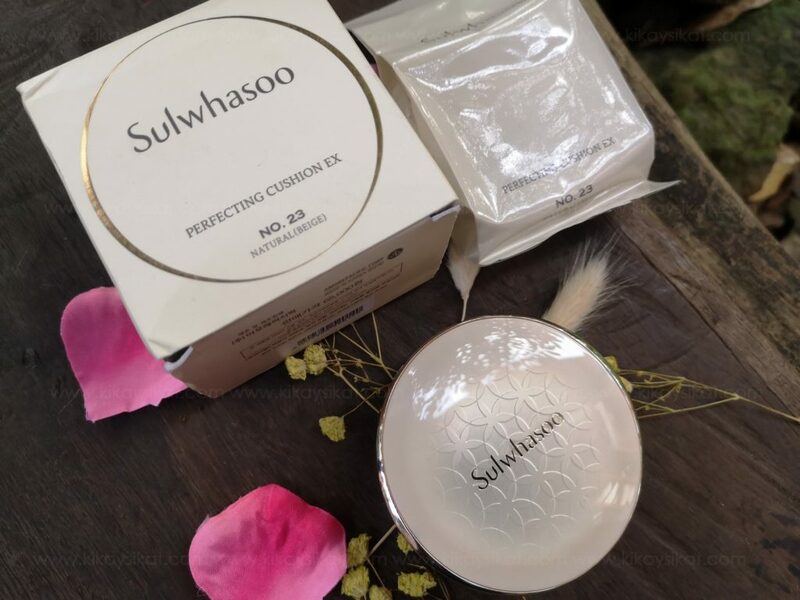 I wouldn’t have known about Sulwhasoo Perfecting Cushion Ex if not for Rowena of animetric.net‘s rave review and recommendation. We were having lunch at an event when I complemented on how nice her skin looks. 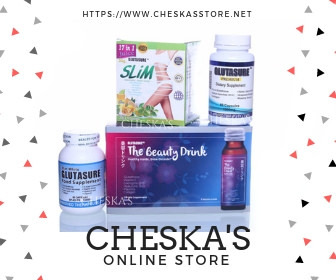 She told us, “Oh, I’m really having red patches right now because of a skin treatment. This is just makeup“. I’m sold. I had to own one. But the price range is on the luxurious side. 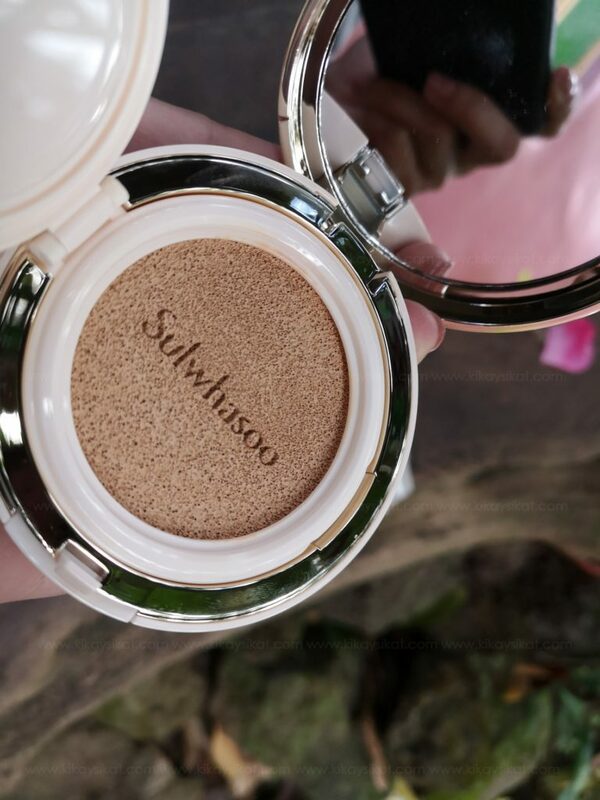 Cushions have undoubtedly taken over the base game, and with formulas as good as this one from Sulwhasoo, it’s not hard to see why. 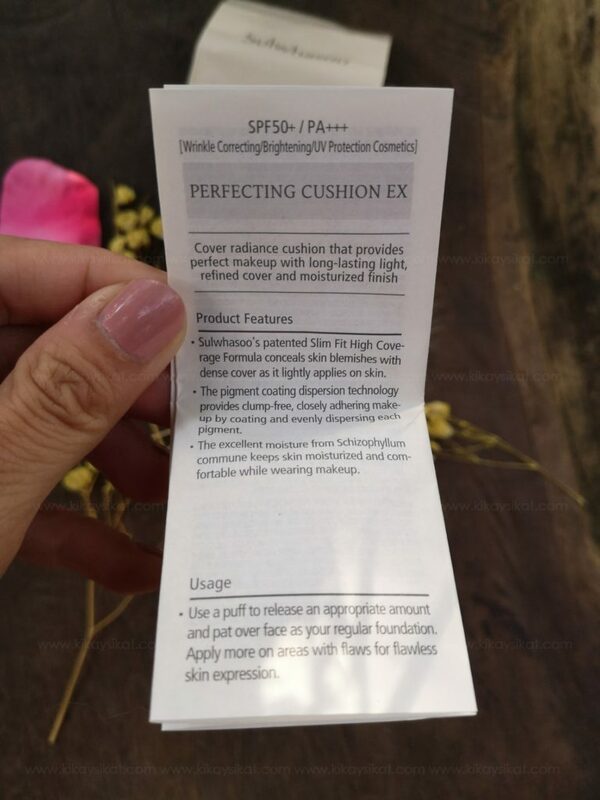 The Perfecting Cushion EX is made with a long wearing “Flexible Film-Fixing Polymer” that builds a protective barrier for flawless 12-hour wear. 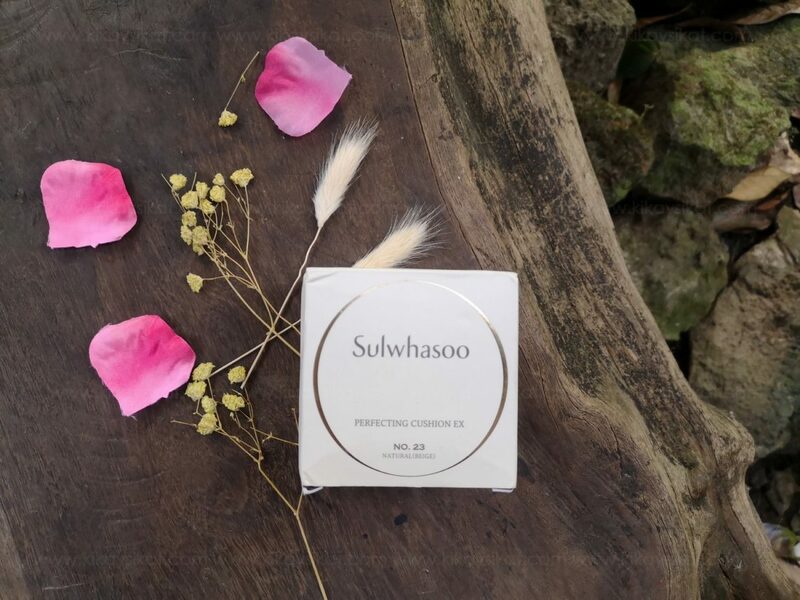 Infused with Jaumdan Water and apricot kernel oil, this cushion is packed full of antioxidants that hydrates, lifts and promotes collagen production in the skin, leaving you with a complexion that looks flawless and youthful. Packaging – All. Cushions. Look. The Same. They come in the same chunkky compact with a flip top that seperates the sponge from the product. Sulwhasoo’s is nothing exceptional. 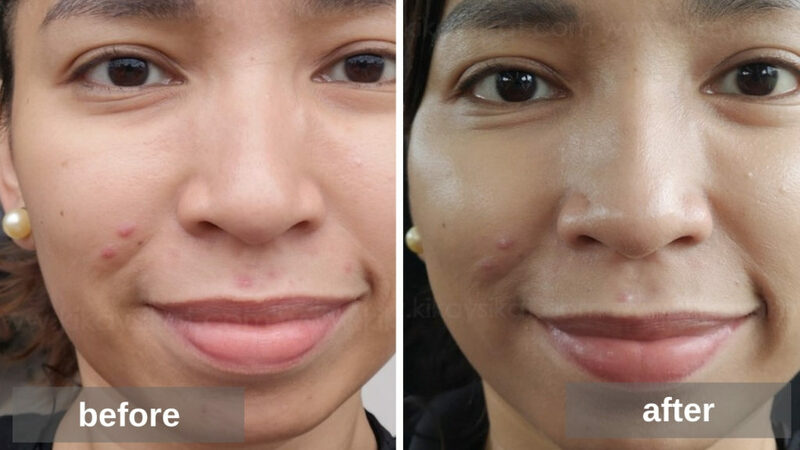 Coverage – It has light-medium buildable coverage. 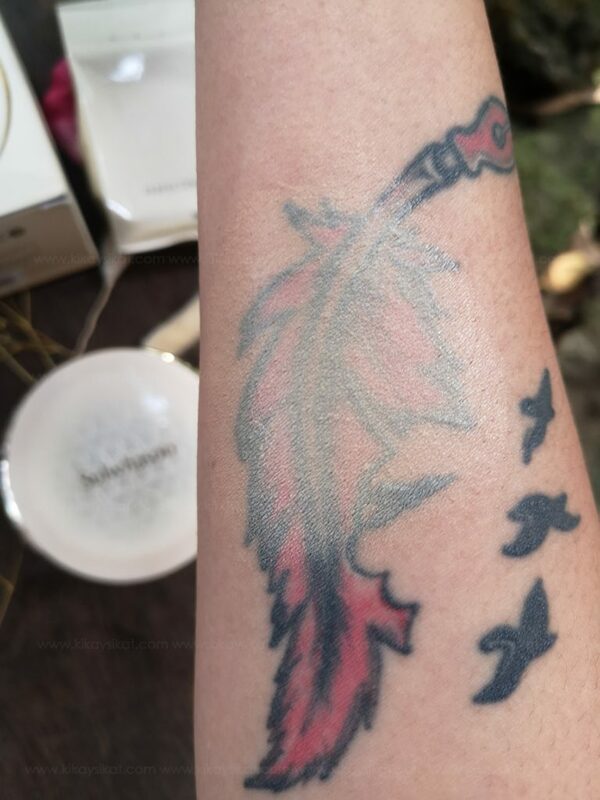 What I love about it’s formulation is you can layer it on without looking cakey. Texture – Highly emolient and moisturizing. 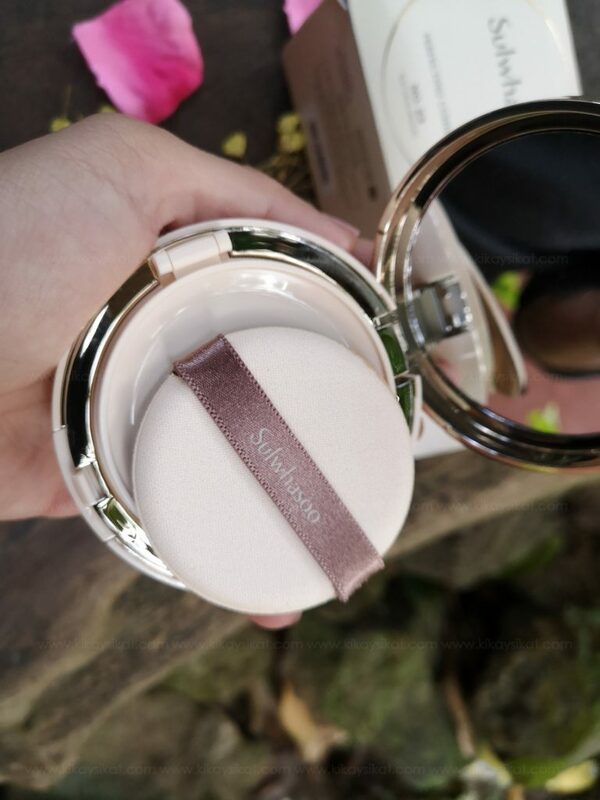 In a humid country like the Philippines, a setting powder is a must. Or else all the dust and pollutants will just stick on your face. Color – I ordered the shade #23 and it leans towards the yellow side of the spectrum. I have an olive complexion and I don’t mind the extra warmth it gives my face. It doesn’t make me look gray or ashy unlike most cushions do. 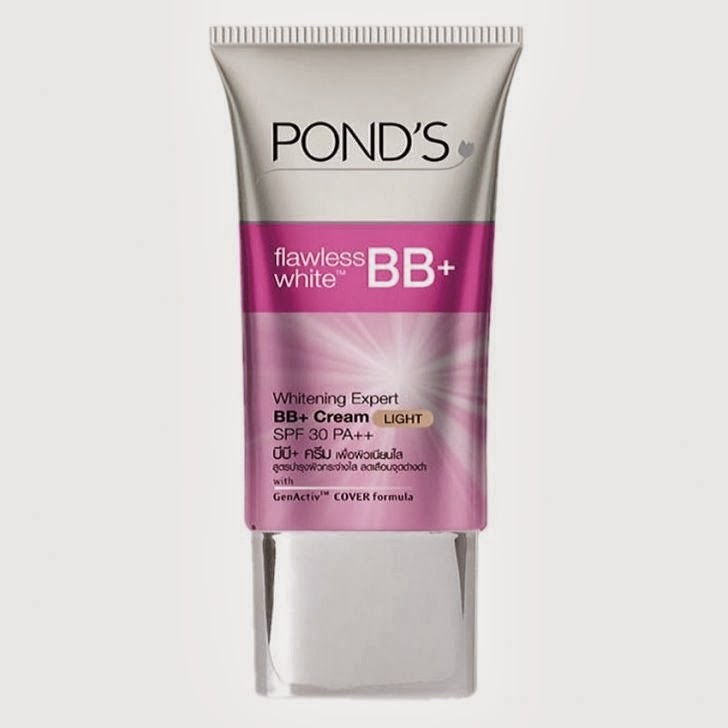 So I highly recommend this shade for filipinas like me. 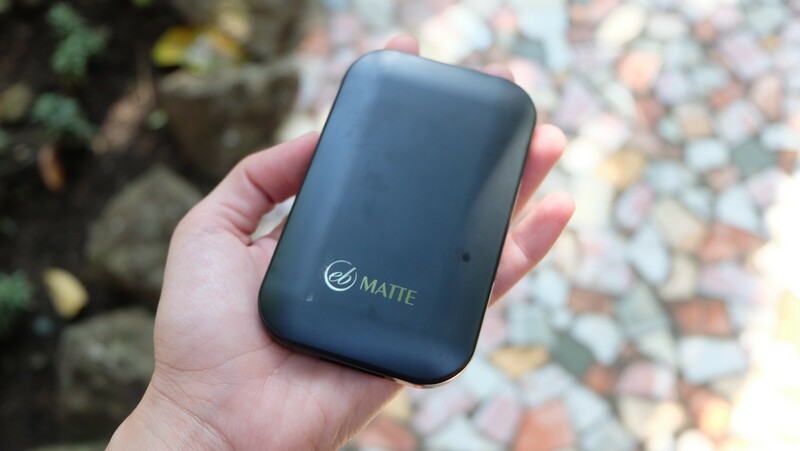 Scent – Barely noticeable herb-like fragrance. Thoughts – I had high expectations, courtesy of the reviews I read on the internet. Hoping this would be enough to cover my pimples who are screaming “HEY LOOK AT ME!” but even after 3 layers the redness is still visible. 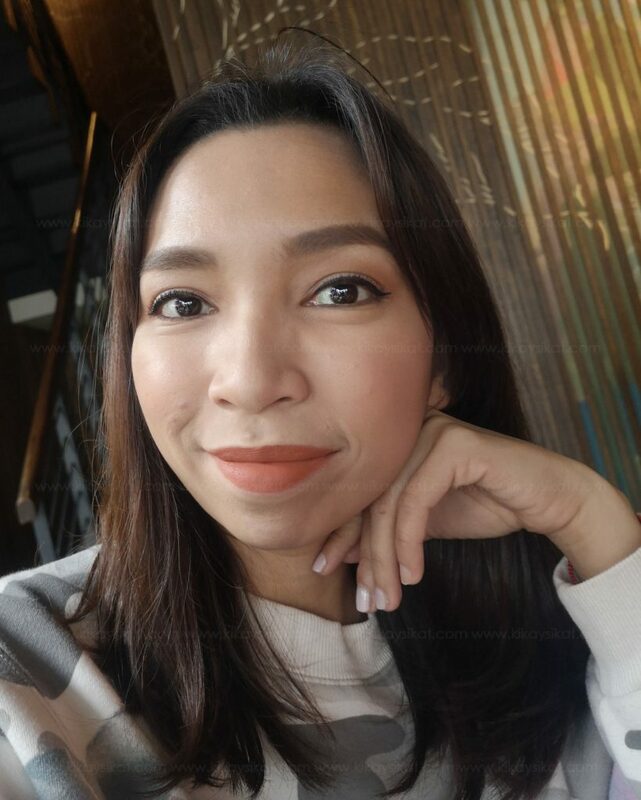 I had to put on a layer of concealer or another foundation (Ellana Mineral Powder Foundation) to mask my acne. BUT! Take a look at the before/after photos. I love the glow it gives. Do you notice a visible lifting? I do! 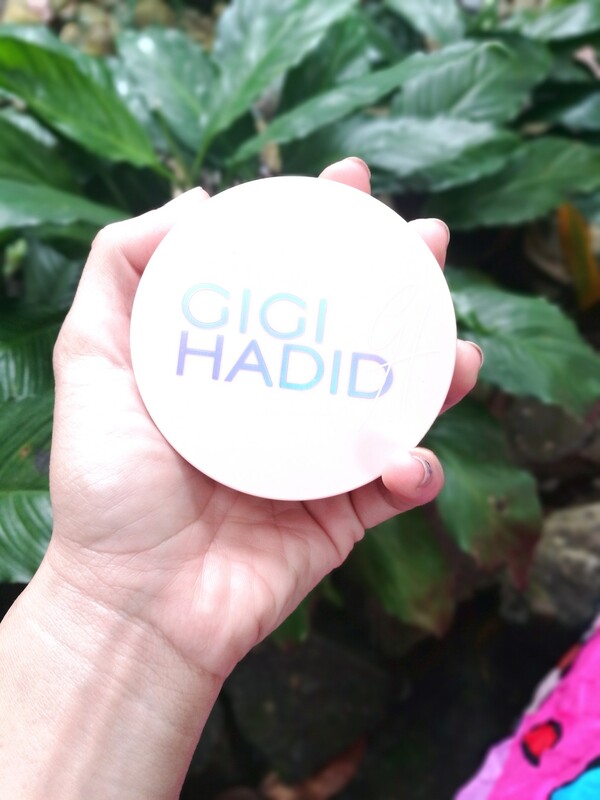 Using this cushion gives me an instant face lift appearance. I won’t dispose of this makeup but I’ll keep it in rotation. It doesn’t break me out and makes me look polished in a jiffy. Certainly a great find!